One of the most controversial YA novels of all time, The Chocolate War is a modern masterpiece that speaks to fans of S. E. Hinton’s The Outsiders and John Knowles’s A Separate Peace. 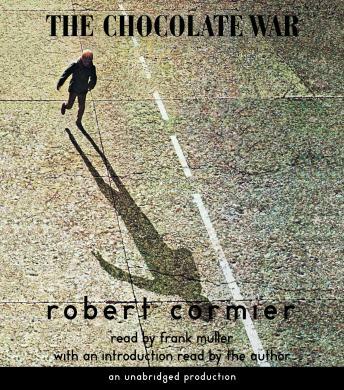 After suffering rejection from seven major publishers, The Chocolate War made its debut in 1974, and quickly became a bestselling—and provocative—classic for young adults. This chilling portrait of an all-boys prep school casts an unflinching eye on the pitfalls of conformity and corruption in our most elite cultural institutions. Amazing book! The narrator was perfect for the setting.